It's color challenge time AYSI style! Your challenge for this week is to only use these three colors on your card! Or if you don't have these exact colors ones close to them. 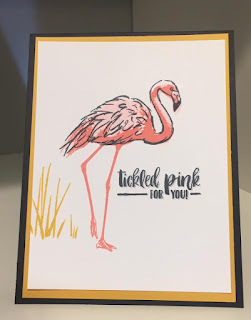 Here is what I came up with using the Tickled Pink stamp set. Confession time, the first card I made I forgot to use the curry color! Whoops, so I went back and added it and changed things up. Do you notice my stamp off techniques for the body and words? By stamping off and two set stamping you can get shade variations with the same exact colors! This is always an easy way to add some details to your card. Hope you play along this week with AYSI! 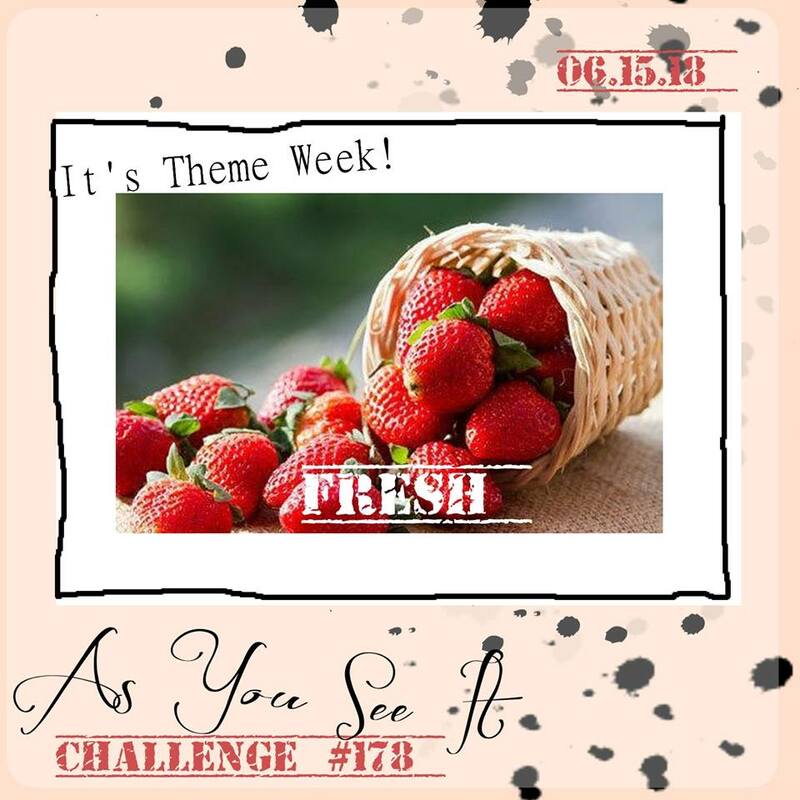 This weeks theme is pretty open you card just has to be FRESH! So make your freshest card and go with it!!! 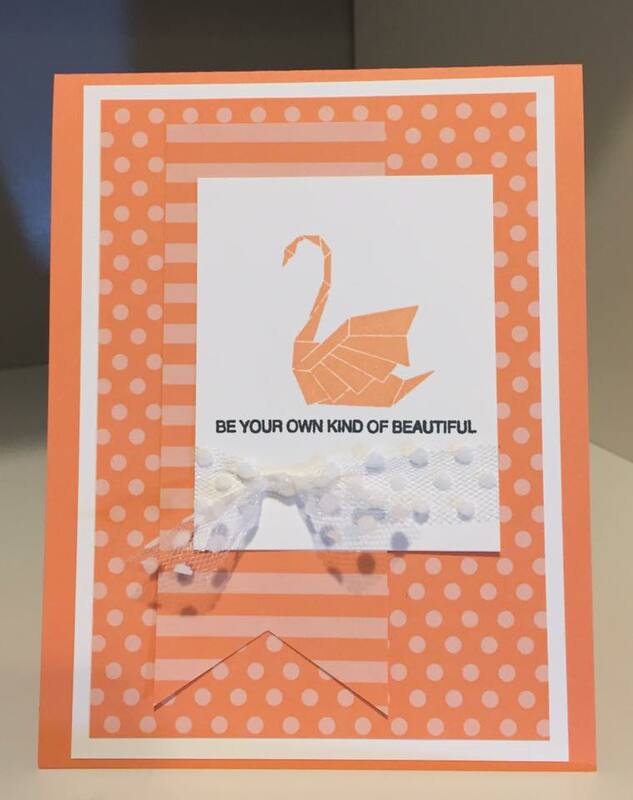 I chose to use new FRESH of the press products from Stampin' Up! Brand new colors, stamp set, and accessories. When I first saw this SU! hostess set I was like YES, NOW this is my style: a tad funky, different, and clean....totally FRESH! Also, something about pattern mixing speaks to my soul too. 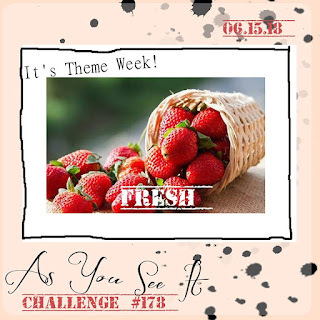 Hope you chose to play along with week with AYSI!